Of course children should wish. So should we. Don’t people still make wishes on the first star, or stamp white horses? I hope so. I do. Yes..we all can dream..but wishes and dreams don’t always come true..doesn’t that set up children to believe if they just wish hard enough that they can have it all? And what is all…and is it really worth it.. You can have one thing in the Wish Book..but you can’t have it all.. I LOVED this piece. We’d receive three different catalogs, and like yours, would be scoured thoroughly for things that I don’t think I ever received but spent hours dreaming of. Fond, fond memories that I hadn’t thought of in awhile. My cousin, Yvonne and I would do the same thing with ANY catalog. I would take the right side, she would take the left side and we would pick out the outfit we liked the best. Then we moved to kitchen things for our “house” when we grew up. We would entertain ourselves for hours with the JC Penney catalog. It’s not like we were going to buy much from the catalog, it was more discovery of what we liked and didn’t like. It was pure fun to dream. You were right about the dreaming. 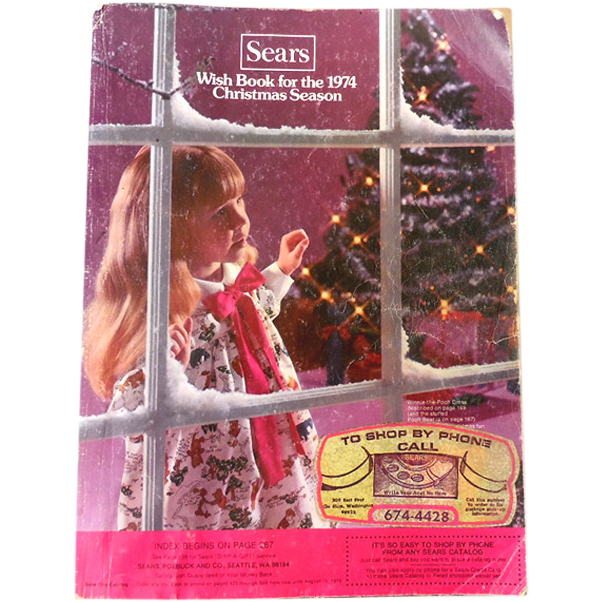 I spent hours with the Sears catalog (and I was lucky I didn’t have to share it). They had “fashion pages” with young teens in outfits that I wanted (but would never get). My coats were always practical and there was only one so there was no hope of getting that beauty in the catalog yet…..I am convinced that’s where my creative side started. I would even peruse the hairstyles (when I was 12!). If your grandchildren are grounded in reasonable expectations they will be fine! I remember the fashion choices, the cute sweater outfits, and makeup lights/kids. Jewelry boxes and pretty robes, too. I do remember the Sears wish book. We might even have an old one at our summer cottage (we had one there for years). Yes, dreaming of what may come is the only way for it to have a chance of actually happening. You bet! I believe in dreaming and encourage it in the wee ones and in the big ones. Life’s awfully grey without dreams! 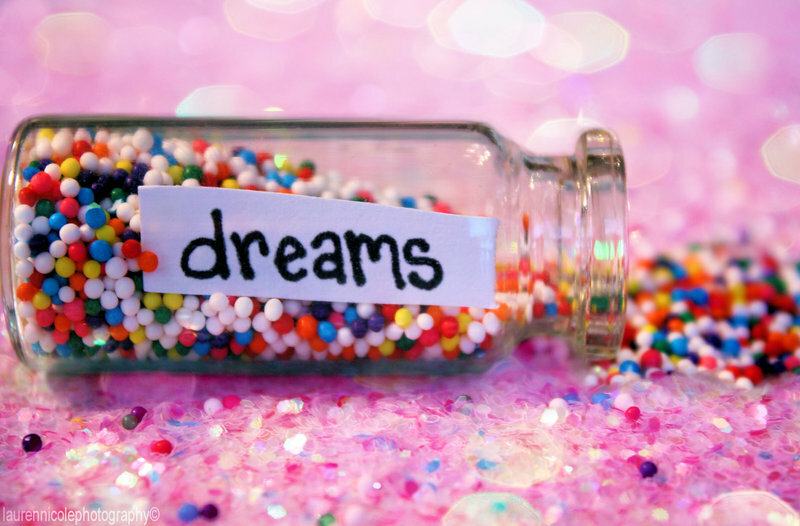 We all need to dream and think about those special things. MJ, I like you, loved the Sears Christmas catalog. It was certainly my dream book. I remember being a kid, and being advised to make a wish list for Santa (and grandparents, and any other relatives who might be wanting to buy presents for us.) We didn’t have a lot and money was always tight growing up, but even then, I remember sitting down to make that list and realizing there wasn’t a lot that I *needed* that I didn’t already have. But it sure was fun to make each list, and even more so to open a present or two and find it was exactly what I’d hoped for. I agree that kids need to dream, along with being provided a good sense of balance about realistic wishes. Loved it when the Wish Book arrived! I was busy for hours, days even. Visiting and revisiting those pages. I don’t remember what I wished for, or if I got it, but Christmas morning was always special, even in the lean years.